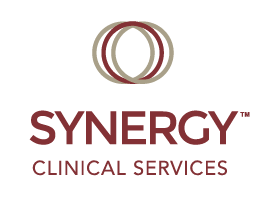 At Synergy Clinical Services we believe in the power of relationships. *Front Desk staff are available to answer phones during regular business hours. Employees are available based on program-specific needs. Synergy Clinical Services reserves the right to change these hours at any given time.